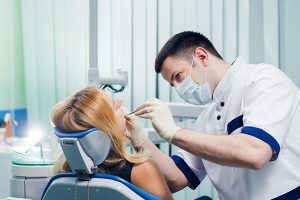 More dentists are joining to a trial scheme to reduce tooth decay and improve people’s dental care by adopting a more prevention-focused approach. The 50 new practices are currently being selected and will join from October 2018 and January 2019. Chief Dental Officer Sarah Hurley said: “The announcement of up to 50 more prototype practices is an important step in developing the NHS dental service in this its 70th year.